Needless to say that an accurate resume opens the road to a new job. You might also call it the virtual equivalent of a handshake when we meet someone. And because we want to leave a good impression when meeting a potential new employer for the first time, our business card, the resume in this case, must look flawless. 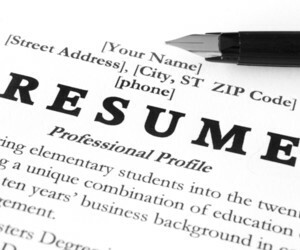 Next, we will review some common mistakes when writing s resume. Here are the top ten mistakes that once avoided, you can increase your chances in getting an interview and prove that you are the ideal candidate for the job. 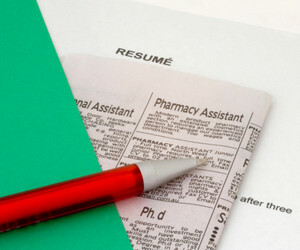 Re-read your resume several times to make sure there are no mistakes. There is nothing more annoying for a recruiter than reading a resume with grammar errors. 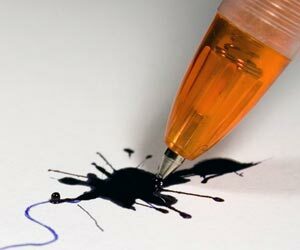 Often, the presence of grammatical errors can cost you the interview, since the recruiter has to choose between hundreds or thousands of resumes submitted for a recruitment ad. And another tip: if you write a resume in English, don not necessarily rely on the “Spelling & Grammar Check” in Word documents. It is possible that the proposed solutions are not the happiest. If you haven’t applied to a job on a recruitment site where the resume is in a standard format, then surely must have sent it directly via email. But here is the problem. Depending on the program and the version used by the person who receives your application, it is possible that your CV will not display correctly. Imagine what would a recruiter think when trying to open a resume as the one mentioned above. He would think it’s a waste of time and wouldn’t even bother to try to find a way to open it properly. The safest option is to send your resume in PDF format because it does not lose formatting. It’s good to present yourself in a favorable light, but don’t make excessive use of superlative. As stated before, the best way to present yourself is by means of your achievements. 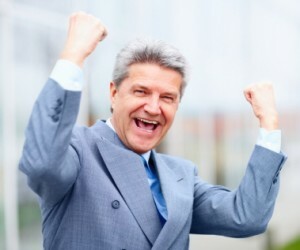 And your results speak for themselves, you do not need to dress your resume overzealous and pompous. Of the hundreds of resumes submitted for a vacant position, some are more likely than others to be viewed. Why is that? Because in writing them, we should use appropriate keywords. Although all applications should be viewed by the recruiter, depending on the number of people in charge of sorting candidates and the volume of resumes, they can also use a number of search engines to facilitate the work of those who make the choice. With these tools, the recruiter will select and view only resumes that have listed various information required for the position in question. For example, if you are applying for a job as social media coordinator, your resume should contain at least once the word social media. And if the recruitment ad specified various virtual social channels, mention them in your resume and present tangible results in these areas. This is definitely something you should take into account when writing a resume because it can increase your chances of being called for an interview. You may have the best and most awesome resume in the world, but if you misspelled just a letter in your e-mail address or mistaken eight for a three in your personal number, you can kiss an interview good bye. Recruiters are very busy, going through lots of resume on the daily basis and they do not have the time to look through thousands of e-mails in order to find the right address. Next! 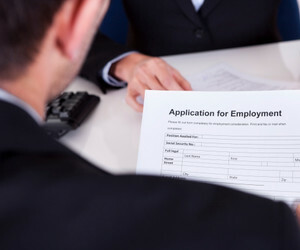 Despite the hearsay, there is no rule regarding the length of your resume. Why? Because people who have different preferences and expectations regarding resumes, will end up reading them. That does not mean you should start sending out five pages resumes, of course. In general, you should limit yourself to a maximum of 2 pages. But do not feel compelled to use two pages if one will suffice. In other words, do not cut what’s more important just to make it to the standard one page. 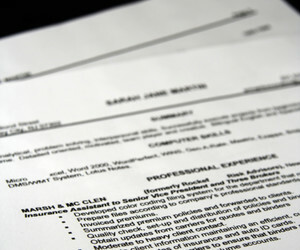 Employers do read the goal part of your resume, but often laugh at statements such as “Seeking a challenging position that offers the possibility of being promoted”. Give the employers something specific and more importantly, something to get their attention regarding their needs and yours. For example: “A challenging position in marketing, entry-level, which allows me to develop my skills and experience”. You think you have a resume that fits all jobs. 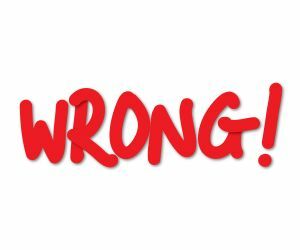 You’re wrong. Most of the times, you will find employers that will throw it away. 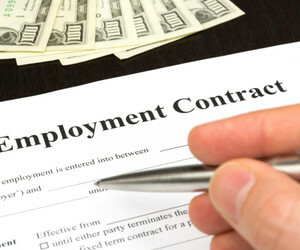 Employers want you to write a resume specifically for them alone. 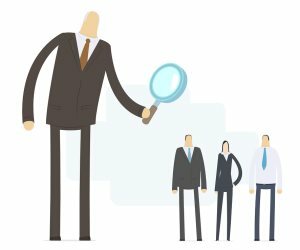 They expect you to clearly show how and why you fit the position in a particular organization. So, try writing a resume or modify the one you have in accordance to the job you are applying for. You may be tempted, for example, to choose not to mention the jobs you had during school to earn extra money. However, the knowledge that you gained from those experiences are more important to employers than you think. Mention volunteer work and show your employee that you are interested in helping your community. So, we’ve seen the mistakes you should avoid when writing a resume. How about the mistakes to be avoided when being interviewed? Any thought?